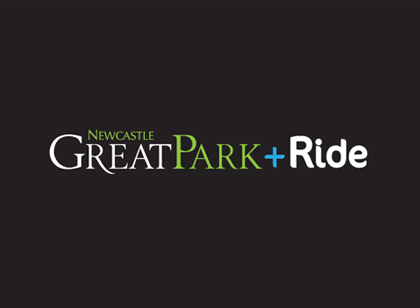 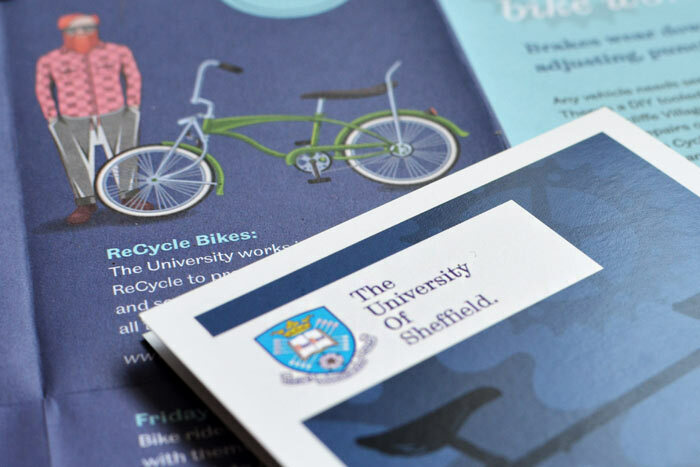 TPS were appointed by The University of Sheffield to design a Cycle Guide for students travelling around the University Campuses. 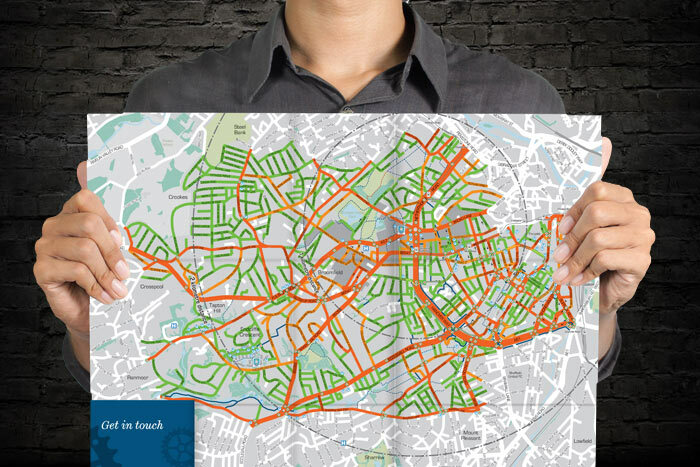 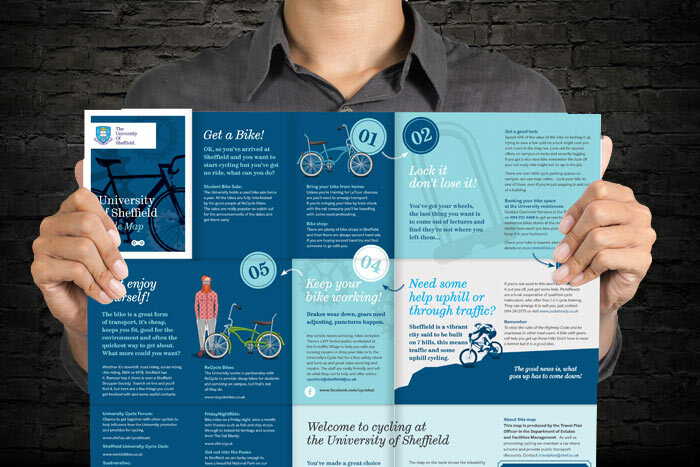 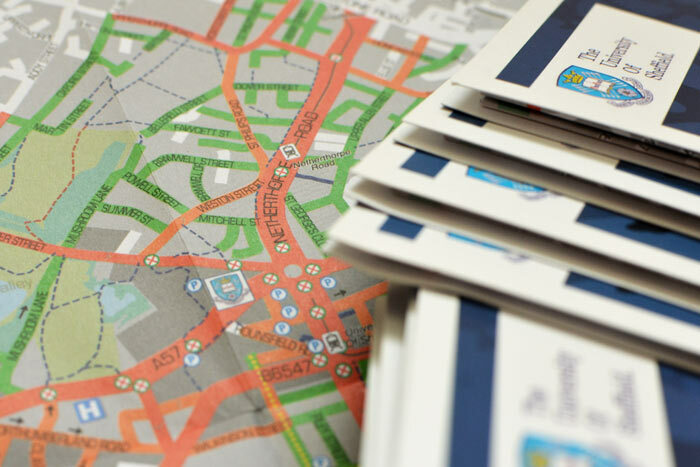 The guide, distributed throughout ‘Fresher’s Week’ and also located around key student hubs provides a useful handy pocket size guide & map to cycling within Sheffield, achieved through a double sided fold-out. 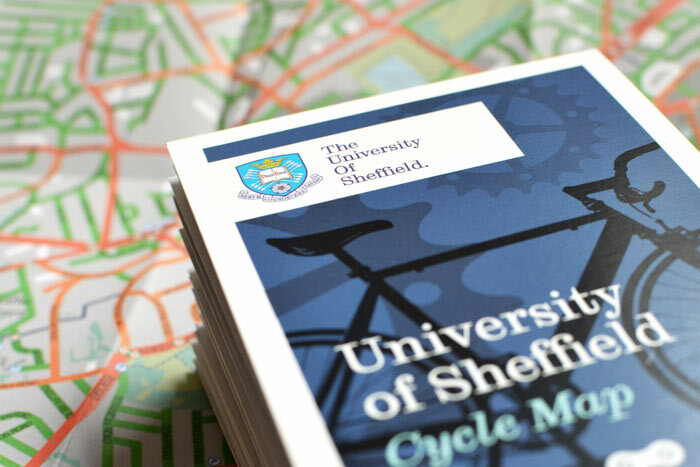 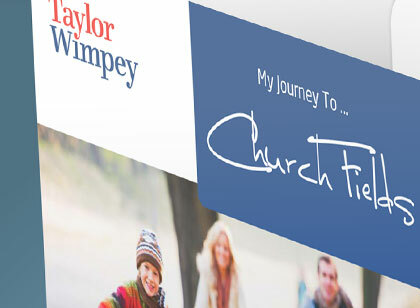 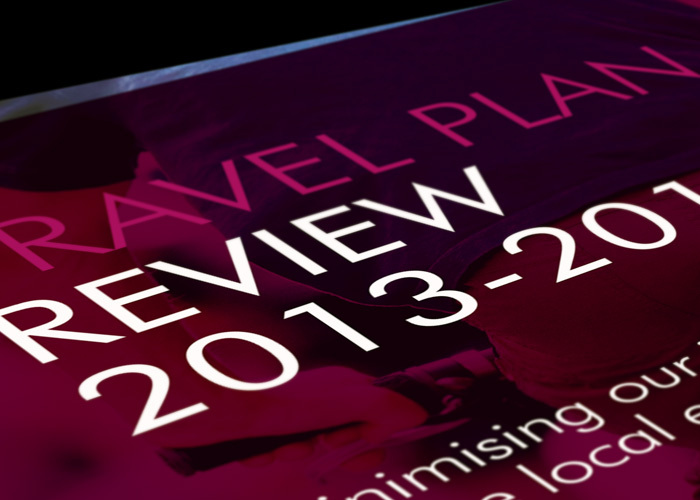 The map design, detailed yet uncluttered, incorporates the University of Sheffield branding at key location points, along with infographics and styling to the back cover suitable to its target audience.